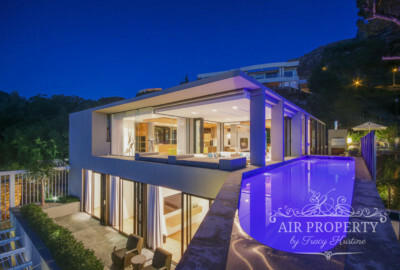 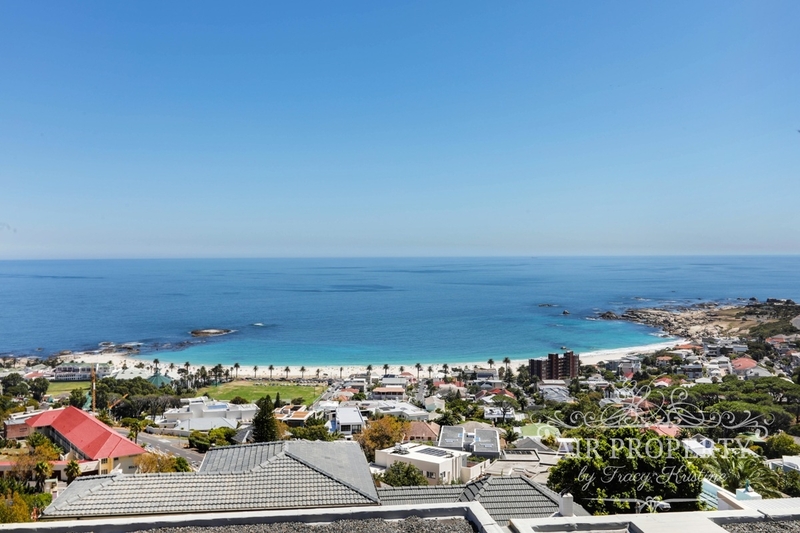 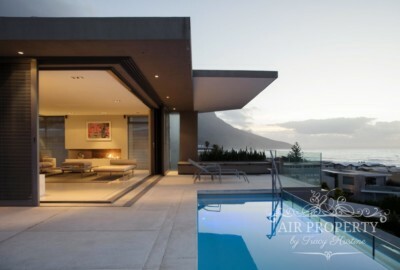 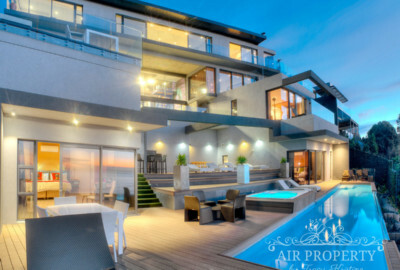 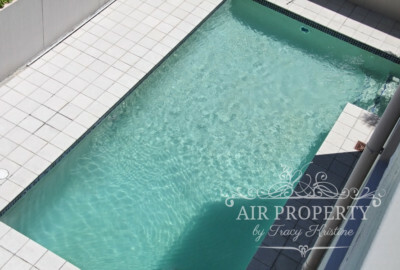 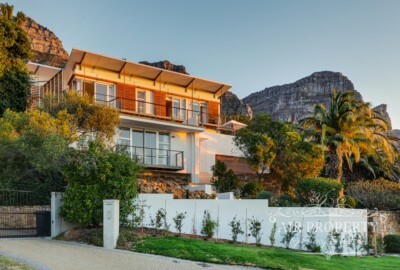 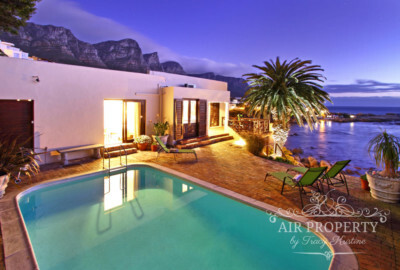 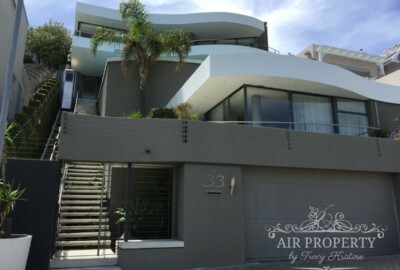 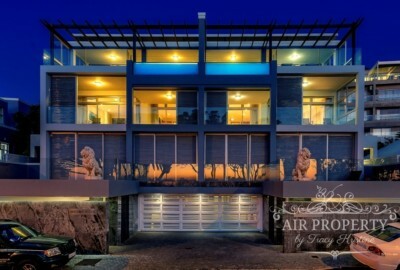 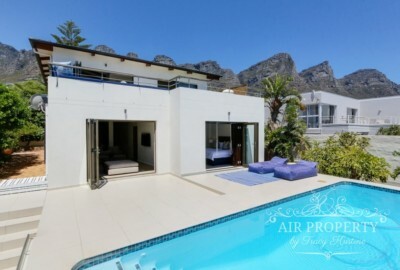 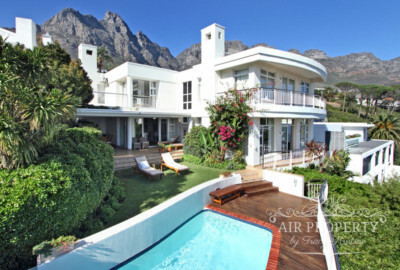 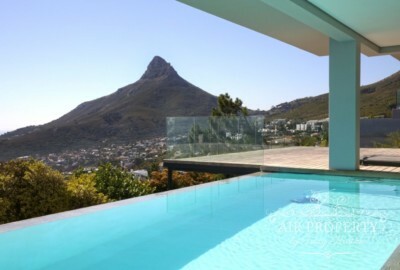 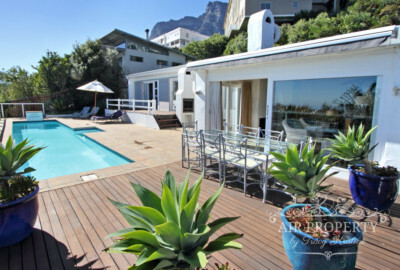 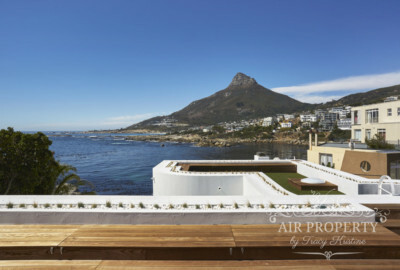 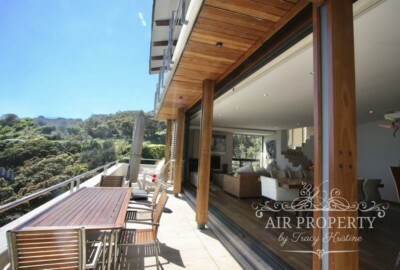 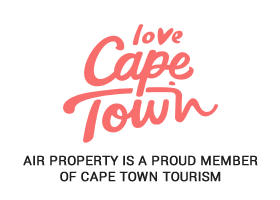 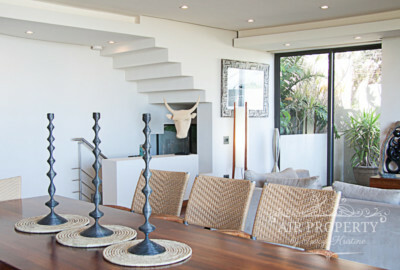 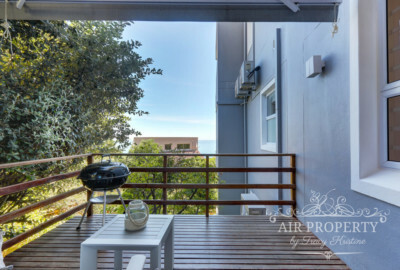 We’re proud to offer Camps Bay’s finest Villas and Apartments. 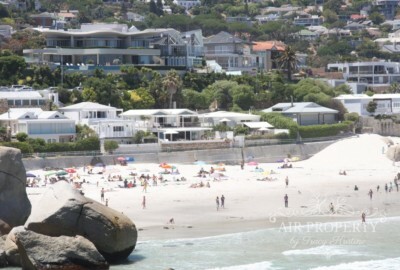 Camps Bay is Cape Town’s most prized holiday destination and truly comes alive in December when the beach is at it’s most vibrant and International guests come to enjoy Cape Town’s perfect weather and fantastic lifestyle. 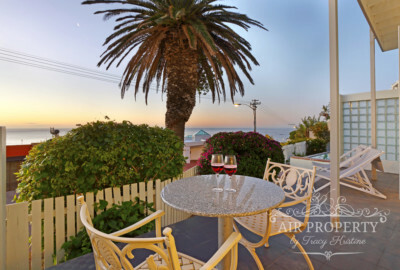 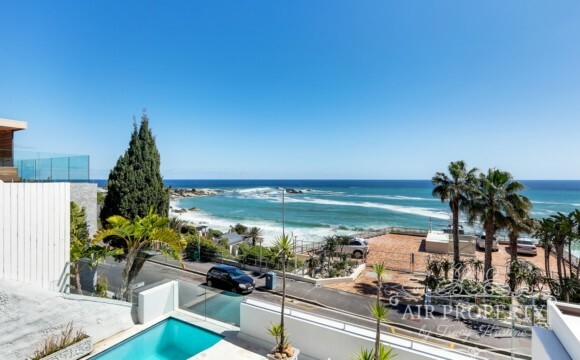 Only 15 minutes away from the Waterfront, Camps Bay is known for – on the one side – it’s white sandy beach lined with palm trees, unforgettable sunsets and a buzzing nightlife. 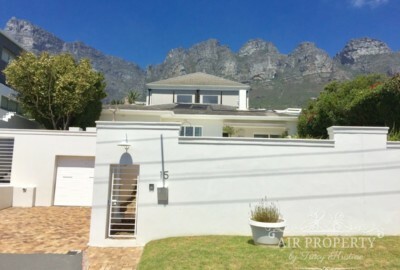 And on the other side the towering Twelve Apostles, a very recognizable part of Table Mountain. 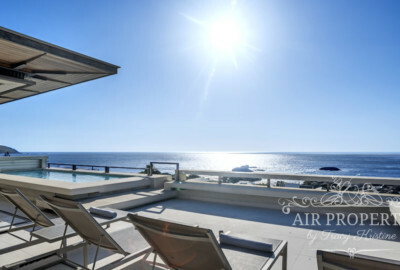 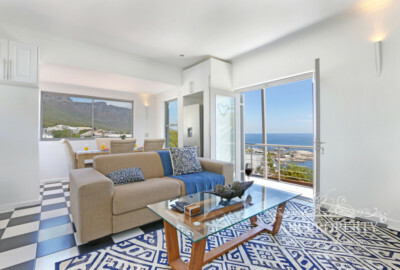 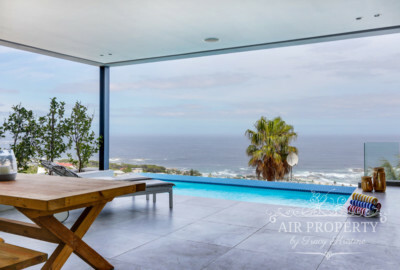 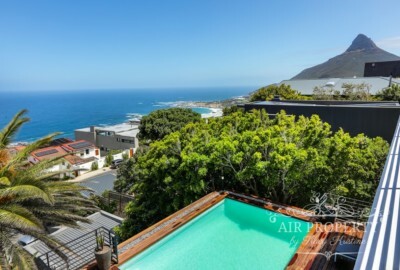 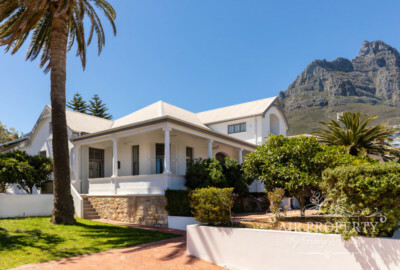 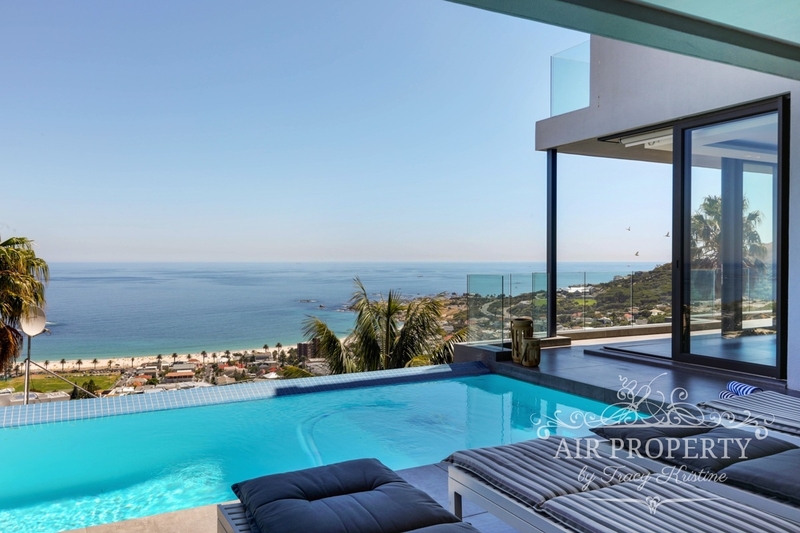 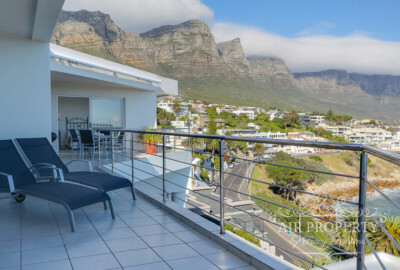 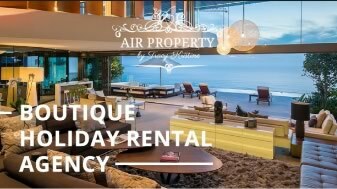 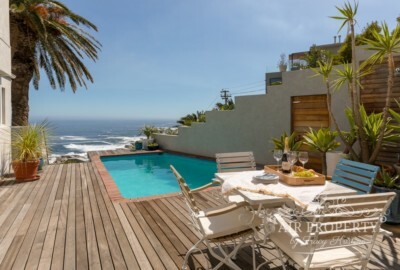 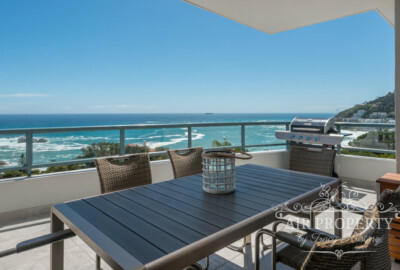 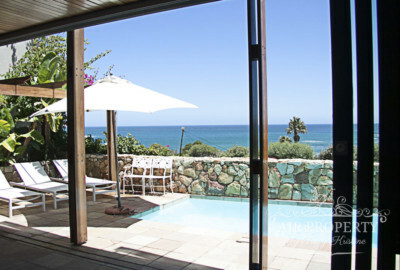 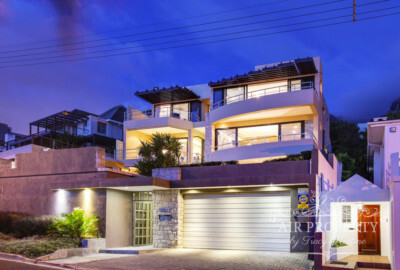 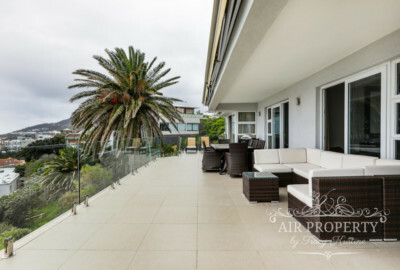 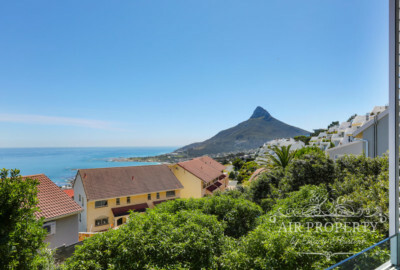 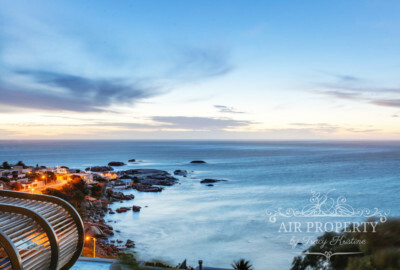 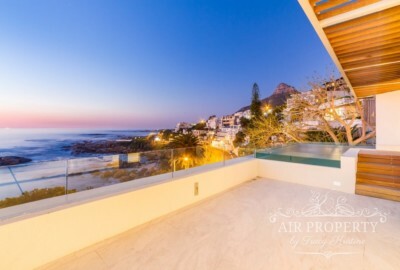 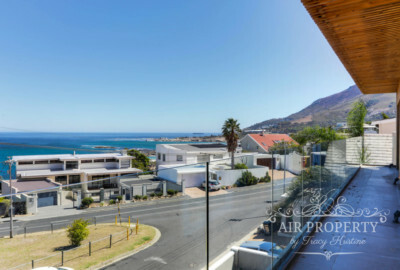 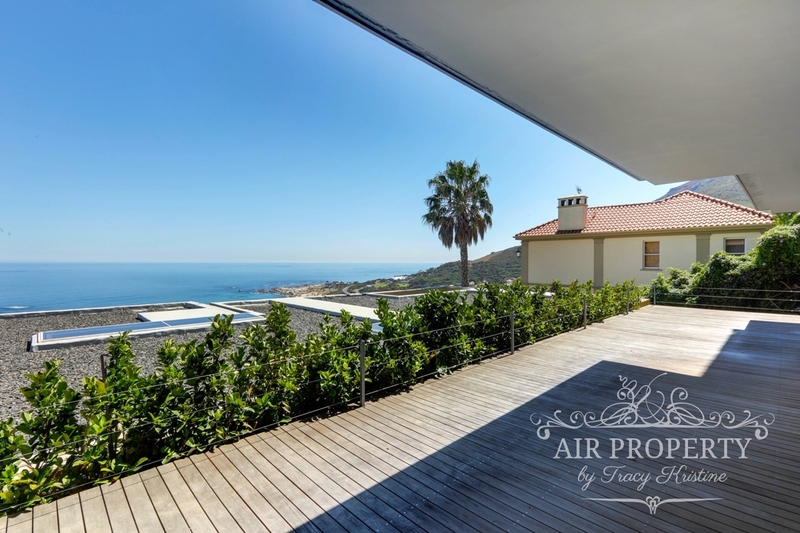 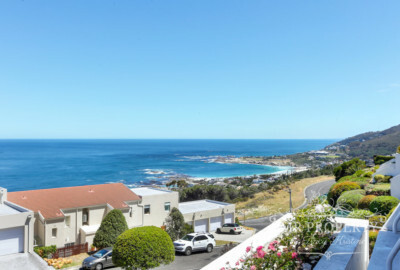 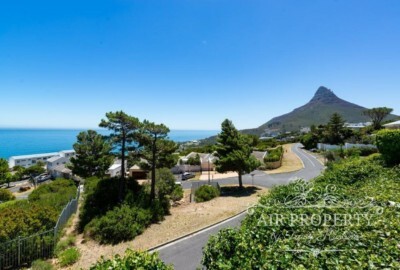 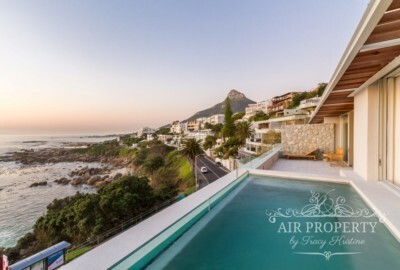 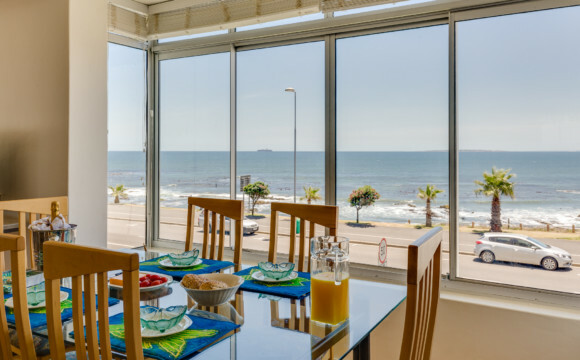 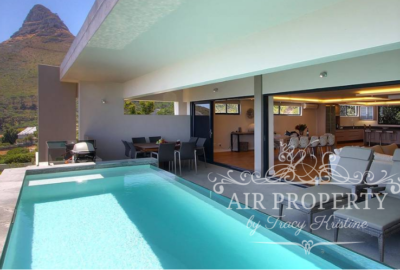 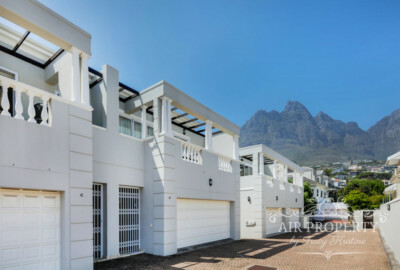 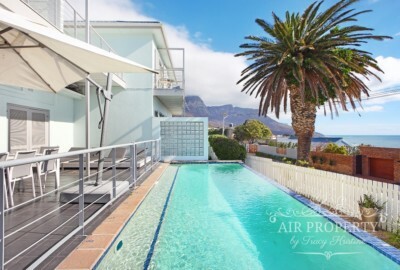 Bordering Clifton and Bakoven, Camps Bay offers Luxury Villas and apartments with uninterrupted ocean views, that often grace the covers of Interior Design magazines or serve as the backdrop to international ads. 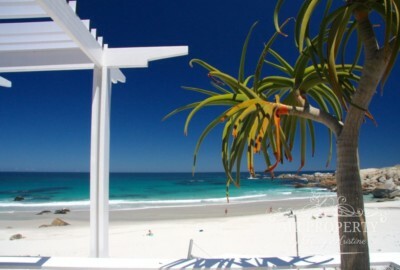 Camps Bay is always a good choice. 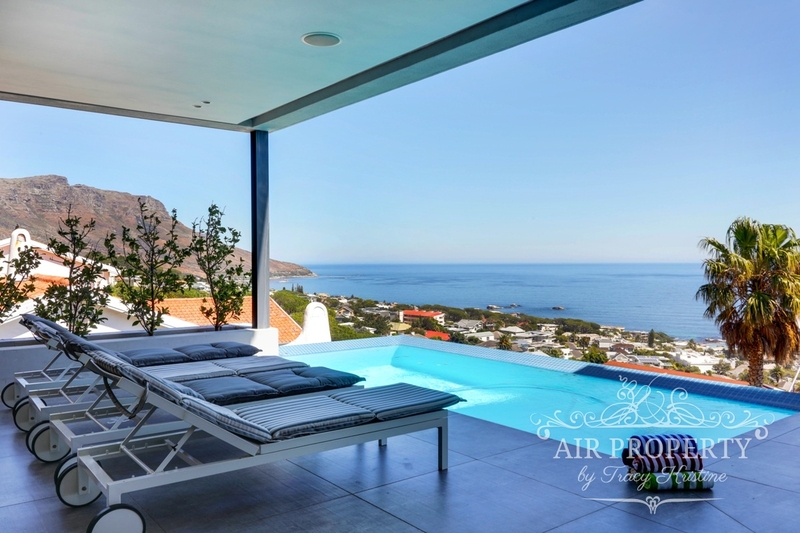 Tell us your dates and requirements, and get a quote for your villa today!